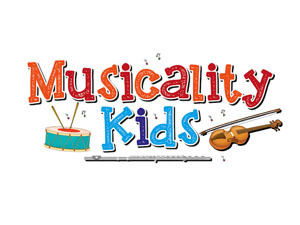 Where your child’s musical journey starts. Encourage them to listen, be inspired, think, be moved, play, learn, develop, and love through music. 25% off when you book a 6-week block. How to use: Mention myLifePool when booking and show your Virtual ID at the venue.